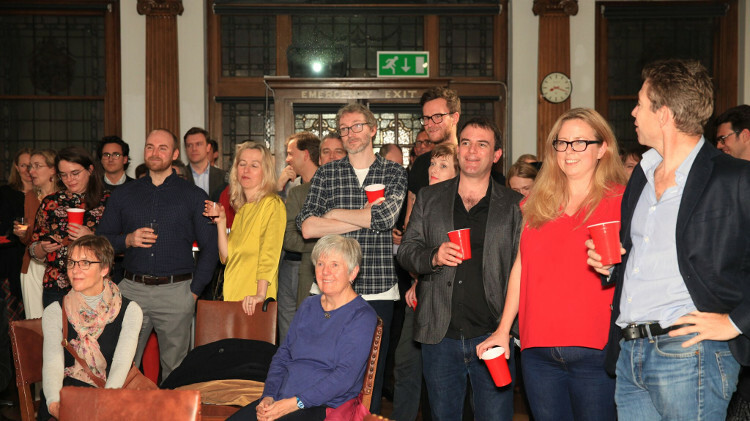 At last the waiting’s over and the winners have been announced. 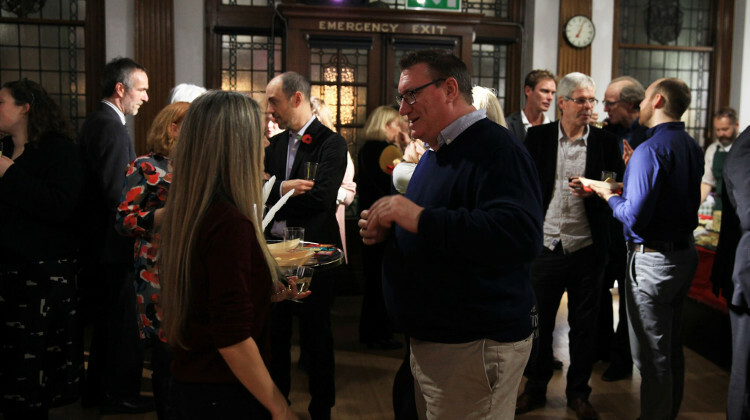 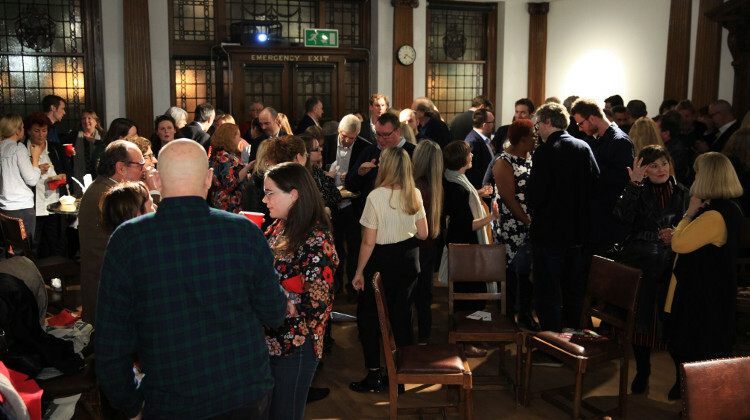 At an awards party held at the Swedenborg Centre in London on 7 November, 2018, and hosted by historian Kate Williams, HWA members and colleagues celebrated the winners of the three HWA Crown awards and the HWA / Dorothy Dunnett short story competition. 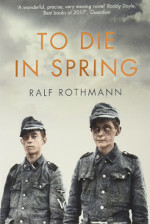 The Sharpe Books HWA Gold Crown for historical fiction was won by To Die in Spring, written by Ralf Rothmann and published by Picador. 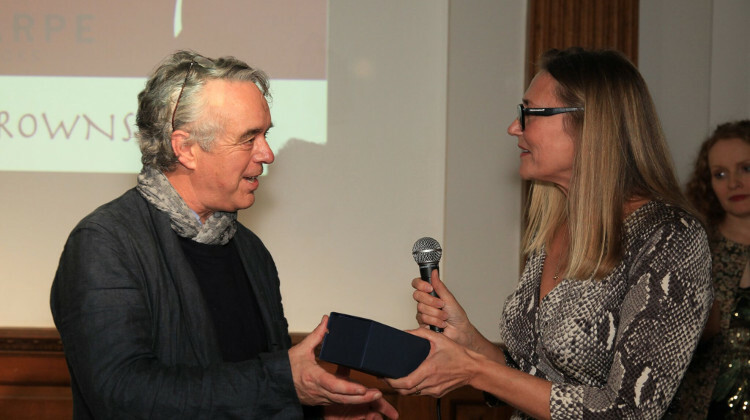 It was translated by Shaun Whiteside, who received the award on Rothmann’s behalf. 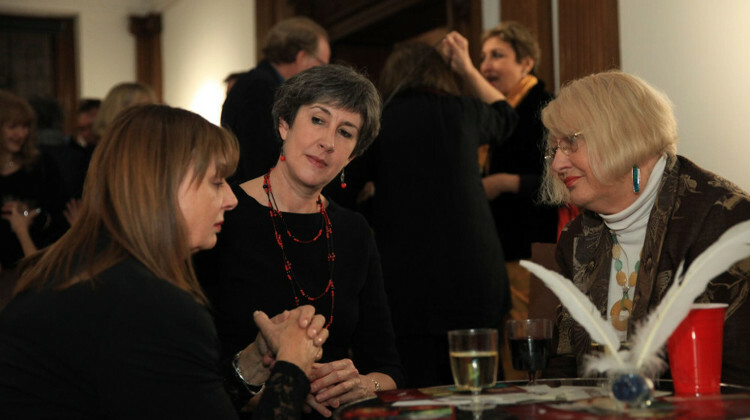 The award judges found To Die in Spring ‘beautifully written, affecting and intensely readable – a powerful novel that works on many levels.’ They described Shaun Whiteside’s translation as ‘one of the best [they] had read’. 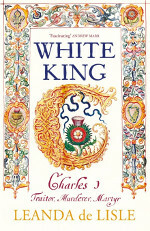 The Non-fiction Crown winner was White King: Charles I – Traitor, Martyr, Murderer by Leanda de Lisle, published by Chatto & Windus. 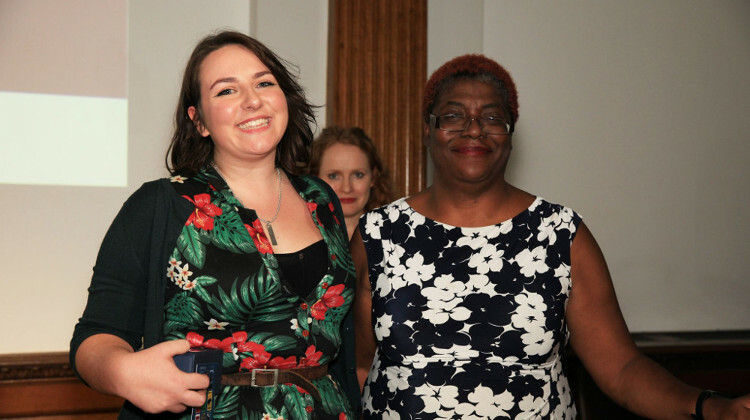 Her book is ‘a quietly revolutionary biography of a man obscured by layers of myth, prejudice and misunderstanding’, said the judges. 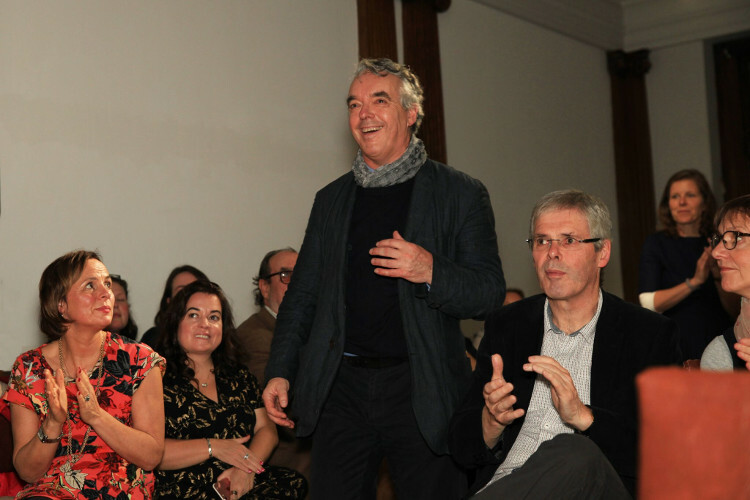 The HWA Debut Crown went to Estoril by Dejan Tiago-Stankovic. 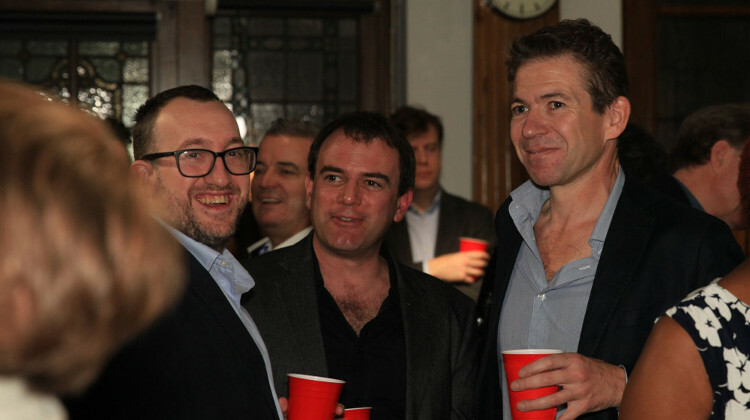 Estoril is published by Apollo/Head of Zeus. 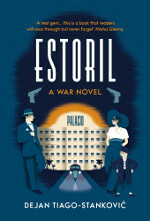 ‘Assured, surprising and complex, this poignant story of divided loyalties among the extraordinary residents of a hotel in neutral Portugal during the Second World War reads like a rediscovered classic,’ the judges said. 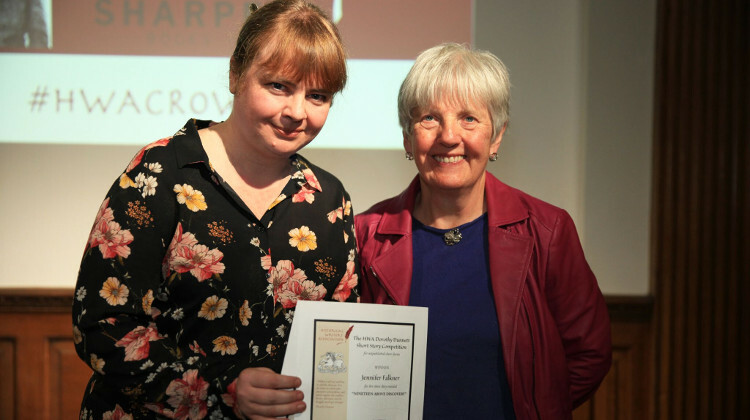 The winner of the HWA / Dorothy Dunnett short story competition for unpublished short stories was also announced. 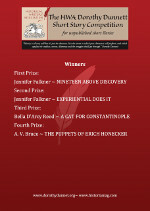 The first prize went to Canadian writer Jennifer Falkner for Nineteen Above Discovery. 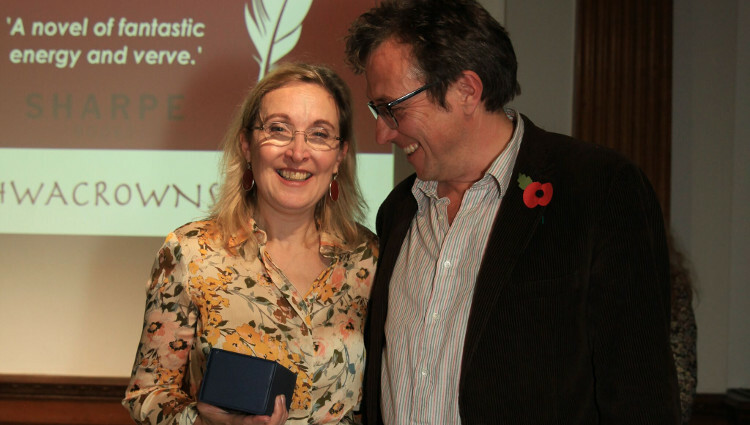 In an unusual twist, she also won second prize with her short story Experiential Does It. 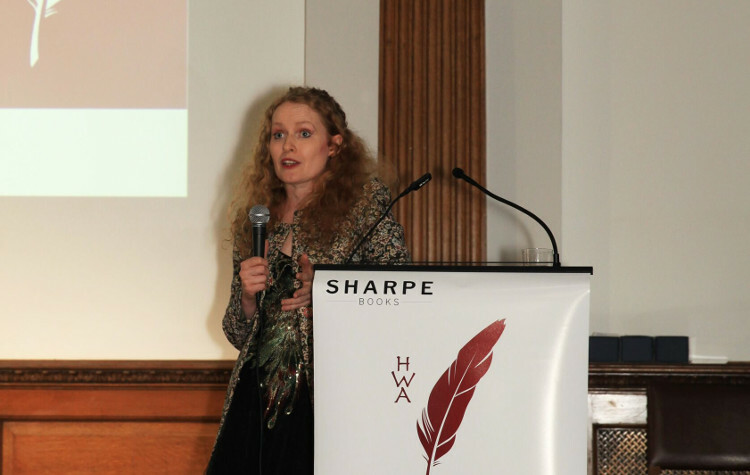 The announcement of a new HWA prize for unpublished novels, in collaboration with Sharpe Books, surprised and delighted guests. 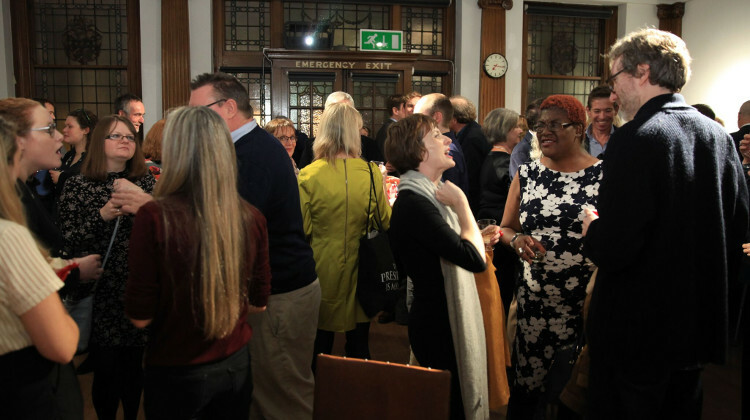 The success of the evening was in great measure thanks to our sponsors, Sharpe Books and The History Press. 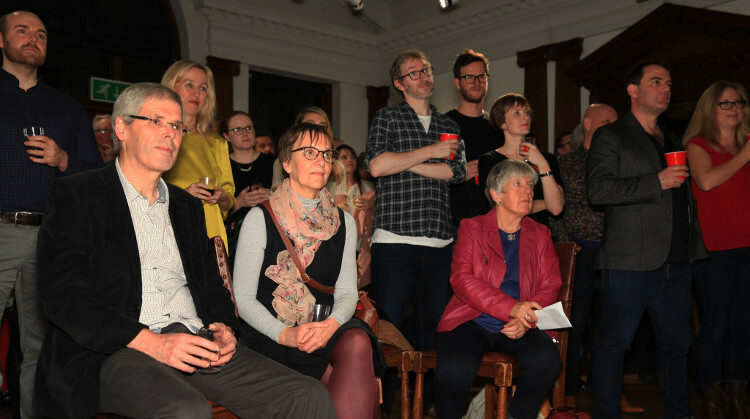 Our judges dedicated a great deal of their time reading and debating the huge number of submissions with generosity and enthusiasm, and the HWA is hugely grateful to them for their work. 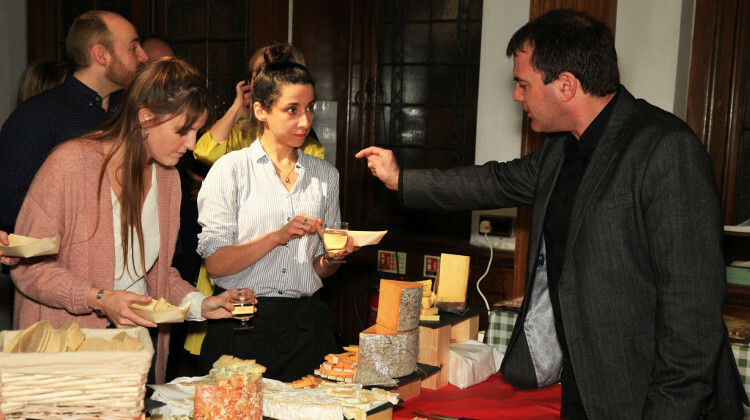 And guests enjoyed the food provided by The Cheese Tasting Company.